I (yes, I) contend that morality of a really human kind is basically based on empathy. Rationality is its servant. Of course, he meant with ‘passion’ – as child of his time – anything that can act as a motivation. At this level, rationality should prevail completely. However, this rationality should be basically based on empathy. It is rationality about empathy. The empathy of human beings. Or more broadly perhaps: the empathy of all sentient beings. This cannot, in principle, start from one purely rational rule that does not take empathy into account. Rationality cannot bootstrap itself into morality. Yes, I contend this. A purely ‘rational, empathy-less morality’ is no morality at all. It is just… rationality. Without empathy at individual level, the whole cultural morality thing would be for naught anyway. Here also: without empathy, no morality. Just… actions and non-actions, machine-like. that is deeply related to at least animal evolution. 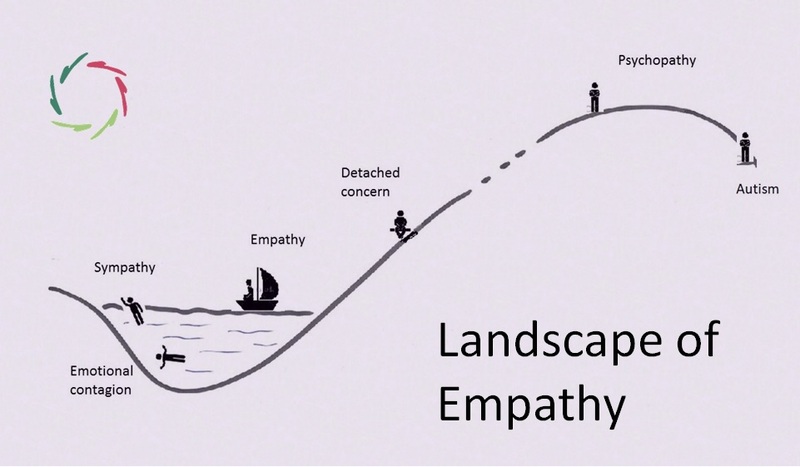 It evolved from caring / empathy as this became more and more complex and ‘deep’. We humans are grandmasters of empathy in its use and possible ‘misuse’. Morality is thus also most important to us for that reason. 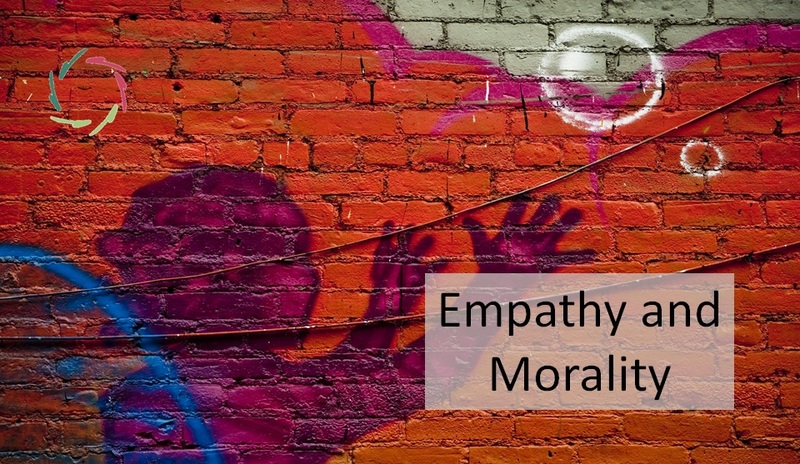 This is to me also a good way to see that morality is intrinsically bound to empathy. Morality is no more than one specifically evolved appearance of empathy. One may of course call anything else ‘morality’ but that is basically senseless. Morality is like a branch on the tree of caring-empathy. Cut off the branch and you will end up with a lump of dead wood. That would not be a rational thing to do. You may recognize the pattern by now: ‘morality through coercion’ is just… coercion. One should not dictate how the individual MUST be moral as if this ‘how’ is everything morality is about. In most cases, it’s only part of the moral happening and not the most important part. Moral rules are like the ‘stones around the campfire’ (a Buddhist metaphor) serving to let the fire burn nice and brightly without burning down the whole forest. The real goal is the fire, not the stones. The fire in this case is the motivation to ‘do good’ at the personal level. This motivation to do good is part of a motivational network, that is based also on how the brain works. For instance, it’s human to take care for the own child more than for one at the other side of the world. One should not – as a commandment – posit that a person should take care of every other person to the same degree, including even oneself. 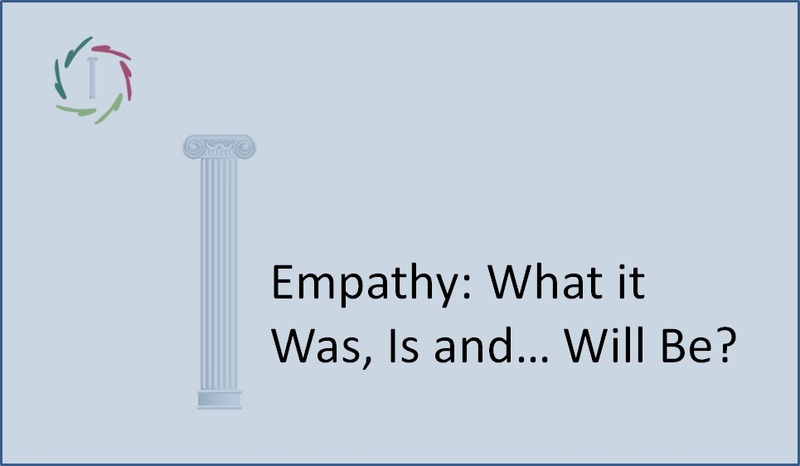 Now that would be an abstractly rational commandment – but not human, not ‘empathy-competent’. Is this a plea for an imperfect morality? Yes. But it’s a human morality. 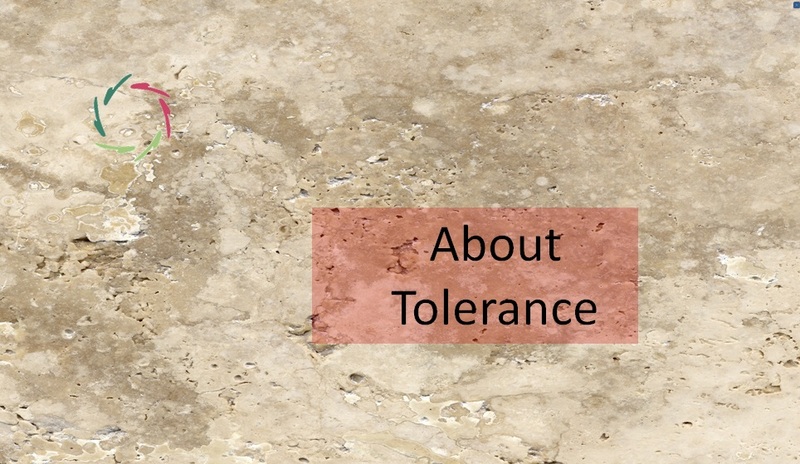 A good cultural striving is a striving for good human beings from cradle to grave. Isn’t that what ‘culture’ is meant for? People are not at first ‘production units’. They are at first empathically, thus also morally competent beings. At least, that is what I contend.